US President Donald Trump should discuss how to avoid “the likes of” the 9/11 terrorist attacks with his Saudi Arabian partners during his first official visit abroad, Iran’s foreign minister said in an opinion piece. 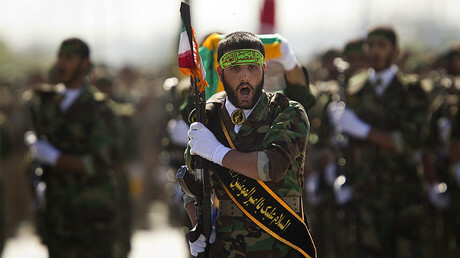 Tehran and Riyadh have recently engaged in a war of words, accusing each other of undermining security across the Middle East, sponsoring fundamentalist organizations, and seeking regional dominance. Mohammad Javad Zarif, Iran’s foreign minister and an outspoken diplomat, advised Donald Trump, who is on a tour of the Middle East, to tackle the issue of fueling Islamist extremism with his interlocutors in Saudi Arabia. 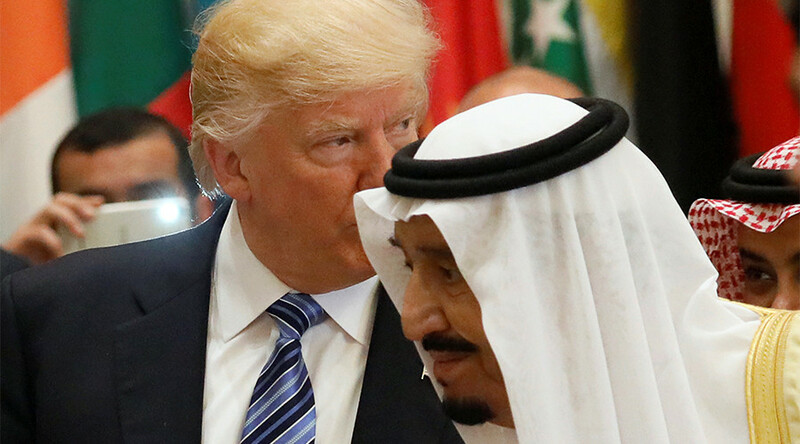 According to the minister, Trump “must enter into dialogue with them about ways to prevent terrorists and takfiris [Sunni extremists] from continuing to fuel the fire in the region and repeating the likes of the September 11 incident by their sponsors in Western countries,” Zarif wrote for the London-based al-Araby al-Jadeed media outlet. There are widespread allegations that Saudi Arabia played a role in the 2001 attacks. In March, a lawsuit filed on behalf of the families of 850 victims alleged that nine Saudi Arabian charities, which served as proxies for Riyadh, ran terrorist training camps in Afghanistan and worked with Osama bin Laden, the former of Al-Qaeda leader believed to be the mastermind behind the 9/11 attacks. Saudi Arabia denies any complicity in the attack and dismisses allegations of supporting the 19 hijackers, most of whom were Saudi citizens. Zarif also urged Trump to put pressure on the Saudi government and demand that it stop “the futile war and destructive attacks against the Yemeni people,” adding that Iran is committed to combating terrorism and extremism and restoring stability in neighboring Syria. Since March 2015, Riyadh has been spearheading an international coalition that conducts airstrikes against the Houthi rebels in Yemen, which, according to the UN and various rights groups, has taken a huge toll on the civilian population. Trump himself consistently referred to the possible Saudi connection to 9/11 during his election campaign. “You will find out who really knocked down the World Trade Center because they have papers out there that are very secret. You may find it’s the Saudis, okay, but you will find out,” he said in February 2016. After the election, he toned down the rhetoric and pledged to improve ties with the Saudi rulers. During Trump’s visit to Saudi Arabia this week, Washington and Riyadh concluded a massive arms deal worth $350 billion, a move seen in both capitals as a sign of a special relationship. On the other hand, the US has labeled Iran as a “state sponsor of terrorism,” while Riyadh has made numerous bellicose statements over the past weeks, threatening to cause unrest and instability in Iran if it moves against Saudi Arabia. Zarif responded to the accusations in his article: “Some Arab governments have drawn our region into instability in recent years through escalating their destructive policies and measures. This will end up “serving the greatest enemies of the Muslim and Arab nations,” according to Zarif.